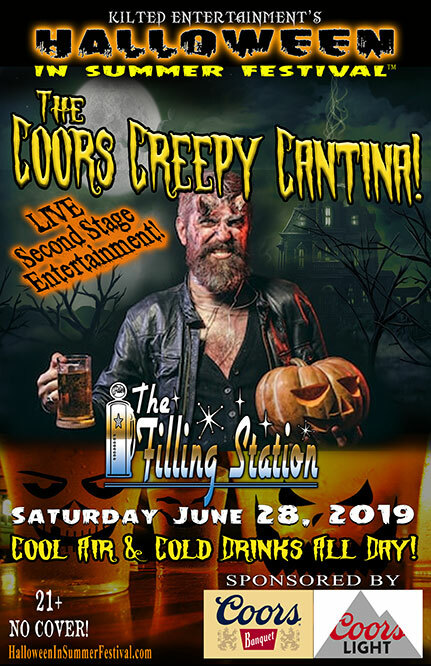 Come inside and cool off inside the Coors Creepy Cantina at The Filling Station! Cool, refrehsing air conditioning, cold drinks, & Second Stage Entertainment! 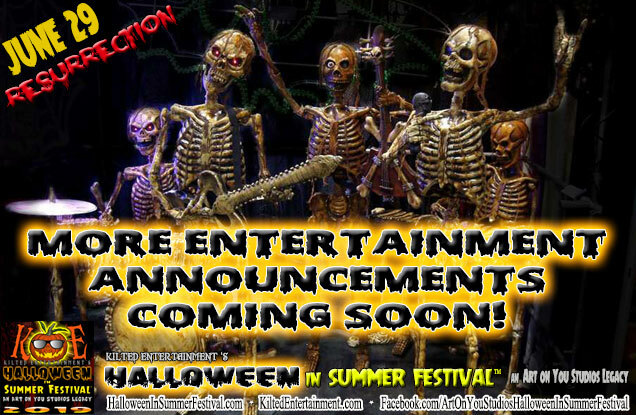 Be sure to check back for some great entertainment!